No sooner does Oldies Connection post a blog about the new single by former EMI producer Mark Wirtz than Sir Paul McCartney cites the Wirtz classic "Teenage Opera" as a major influence on his songwriting! In an interview conducted by Paul Draper from the band Mansun and posted on Drowned in Sound, Sir Paul discusses songwriting in general and his 1971 album RAM (which has just been re-released as a special edition 2-CD digipak) in particular. During the interview, when asked about influences, Sir Paul responds that "A Teenage Opera" by Keith West was the record that helped him to realize that songs could be "cut like a film," with key and tempo changes. 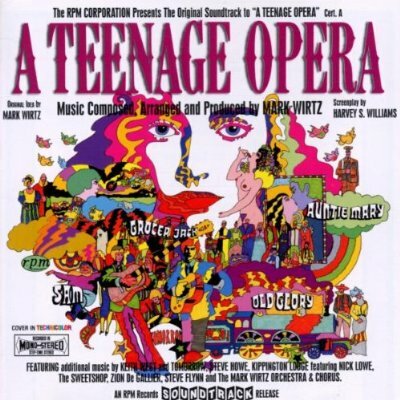 The entire "Teenage Opera" concept was the brainchild of Mark Wirtz, who literally dreamed up the story of Grocer Jack (the first character in what would turn out to be a TO trilogy) one night and subsequently mentioned it to Geoff Emerick, the engineer Wirtz shared with The Beatles. Keith West from the band Tomorrow co-wrote the song "Excerpt From a Teenage Opera (Grocer Jack)" with Wirtz and recorded it at Abbey Road Studios in early 1967. The rather charming track, which features a children's chorus brought in by Wirtz, was released in May of that year. It peaked at #2 and paved the way for the "Teenage Opera" project, which was slated to become an actual rock opera (predating The Who's "Tommy" by two years). The second single, "Sam," which told the story of a steam-train engineer and also featured what had quickly become a Wirtz trademark—a children's chorus—was recorded by West and released that October. Unfortunately, although "Sam" made the Top Forty, it didn't rank as highly as its predecessor. 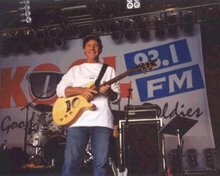 After Keith West left the project, Wirtz recorded the third song, "(He's Our Dear Old) Weatherman" under his own name. EMI ultimately brought the curtain down on the "Teenage Opera," and it wouldn't be until 1996 when an approximation of "what might have been," featuring various Mark Wirtz tracks, was released on CD. 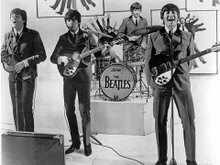 Despite the shelving of the project, the "Teenage Opera" concept and productions by Mark Wirtz influenced McCartney and other musicians in their own work, and continue to be fondly remembered by fans 45 years later. Award-winning composer/producer Mark Wirtz has a hit in the making with his wonderful rendition of "I Need to Fall in Love." The romantic tune is the first single release from his most recent album, Lost Pets 2 (PoppyDisc Records), and was co-written by Wirtz with Bob Lind (of "Elusive Butterfly" fame) and Jim David (son of Brill Building songwriter Hal David). "I Need to Fall in Love" is being played on radio stations across the country and is currently in the Top Thirty according to the latest reports. 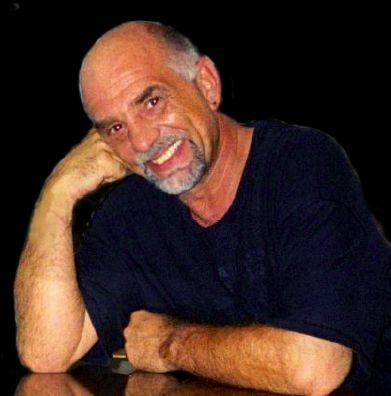 For more on Mark Wirtz and Lost Pets 2, click here.